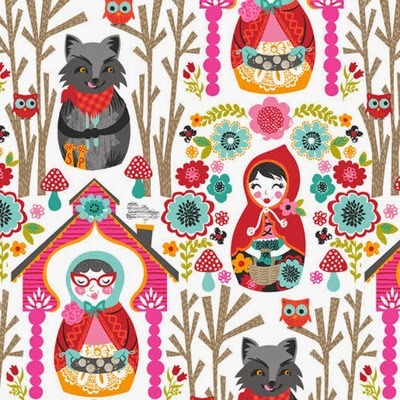 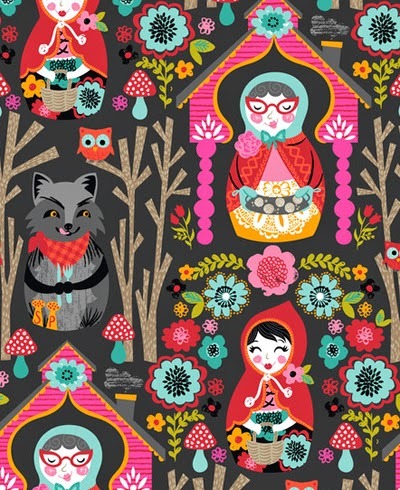 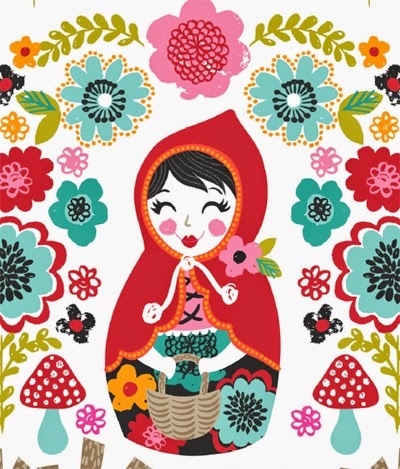 We have been looking at new releases from Blend Fabrics this week and today we have a beautiful new Riding Hood collection by Josephine Kimberling due for release this November. 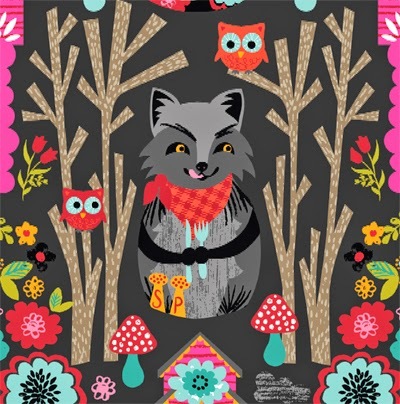 Jospehine describes it as "A fresh take on a fairytale favourite" with woodland creatures, bright folky florals, and knitted granny squares creating a backdrop for the characters. 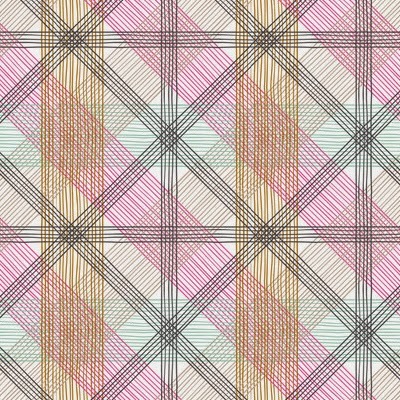 You can see whole collection in two colourways online here. 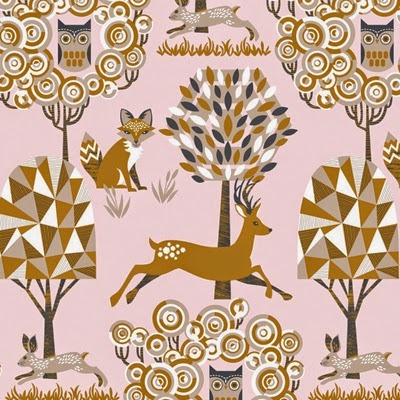 Also new from Josephine for Blend Fabrics is 'Natural Wonder' an organically inspired collection with featuring all the elements of an enchanted forest. 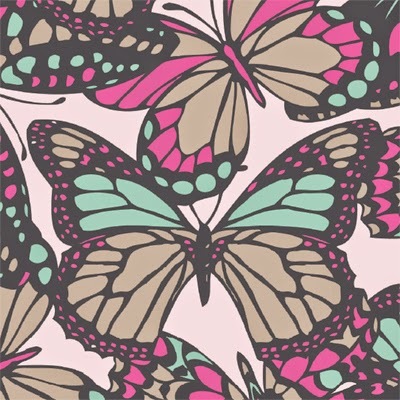 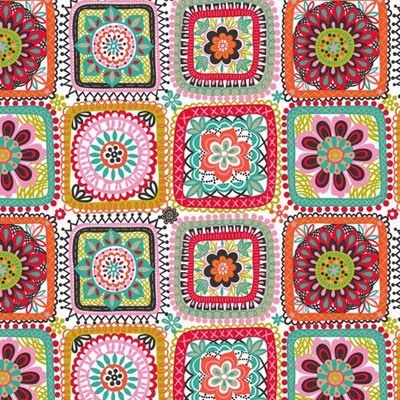 Due for release in March 2015 the rints feature butterflies, honeycombe, marbling, florals and geometrics. 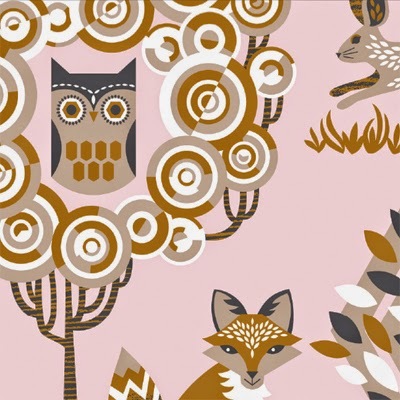 Available in two colour groups you can see all seven prints in the range online here. 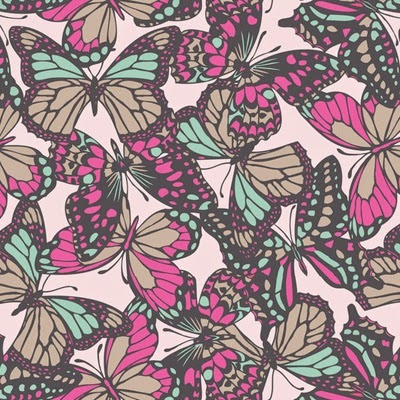 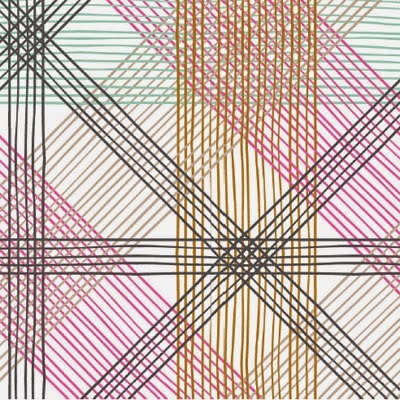 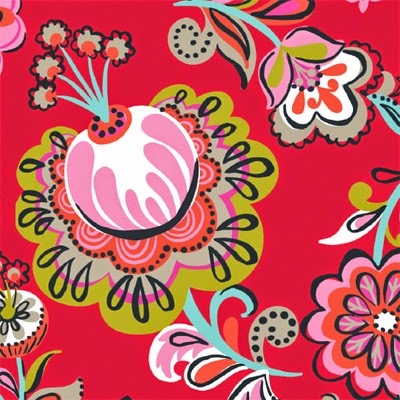 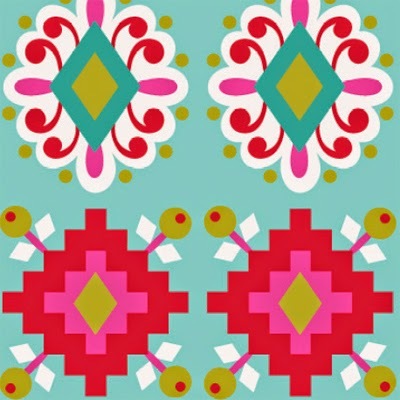 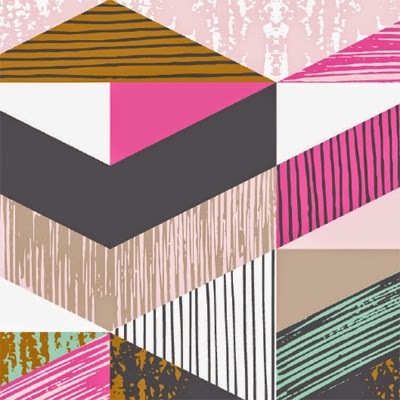 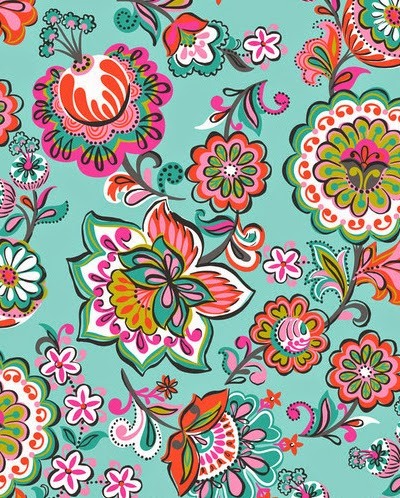 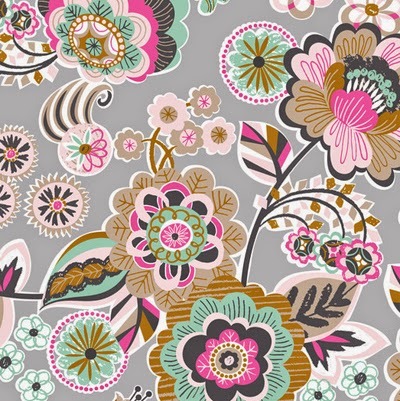 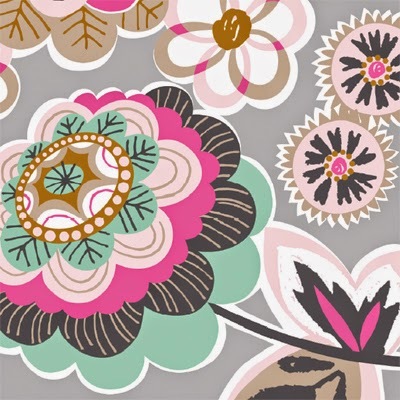 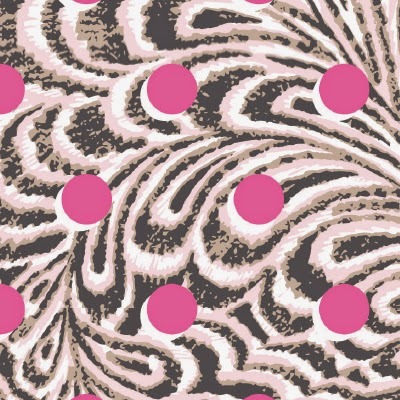 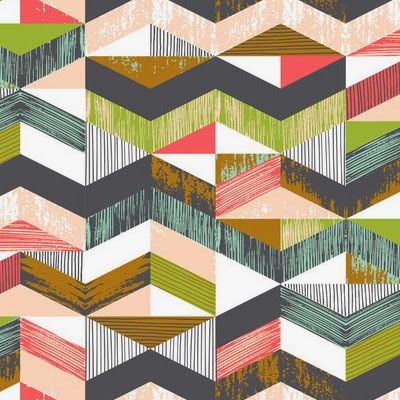 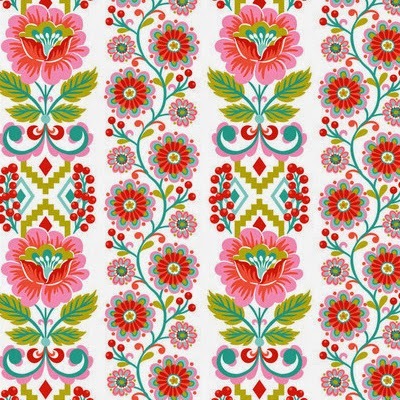 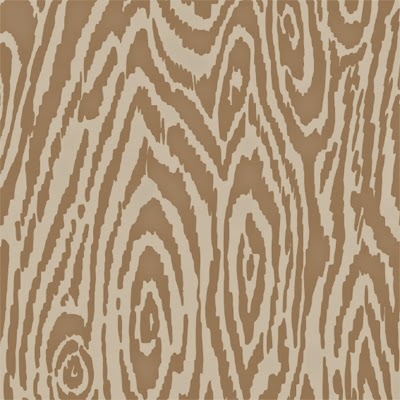 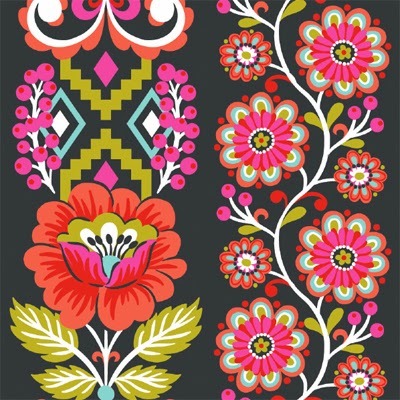 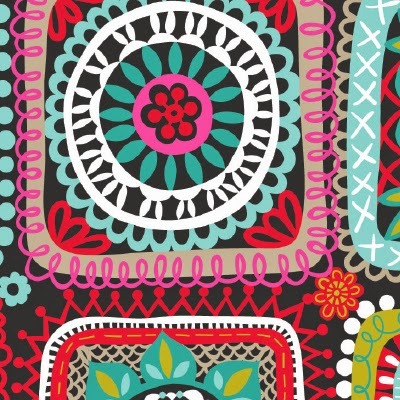 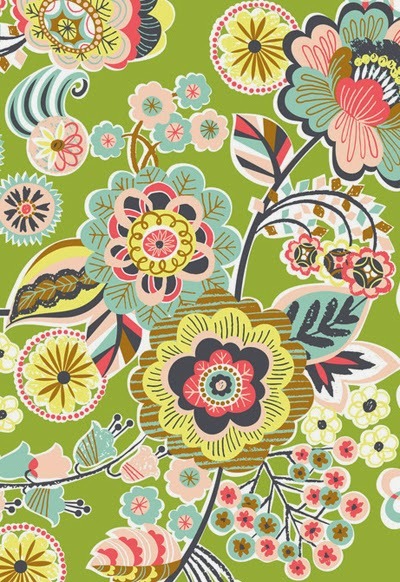 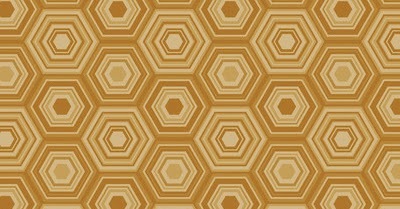 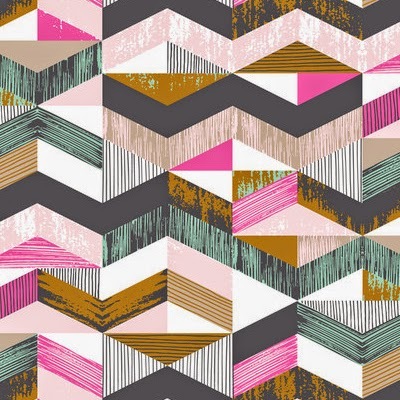 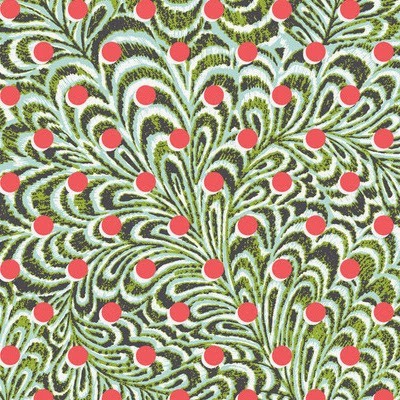 Love these classic yet modern patterns!